Products - Jindal Worldwide Ltd.
Our products are created out of passion for creating better. 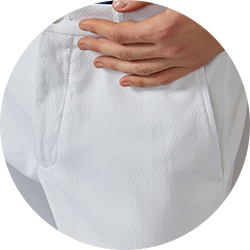 With state of the art technology, latest research labs and updated design house, we bring you fabrics of superior quality. 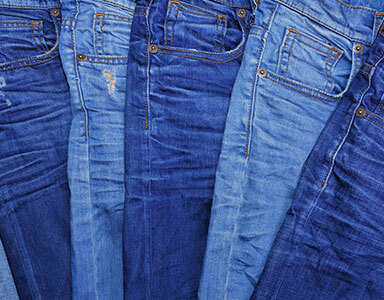 Denim is one of our prime product at Jindal since inception. 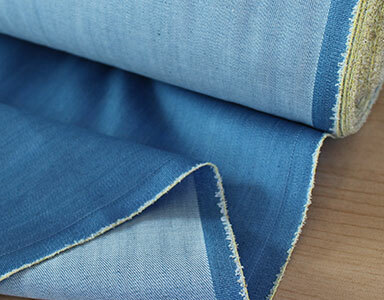 Jindal bleeds blue with innovation and quality consistency in denim engineering over the years. Our denim clients are from design houses in Latin America and Europe among others which speaks for itself as a product with paramount customer satisfaction. Understanding client needs and innovating time and again to define the future of denim sets us apart in the global denim market. 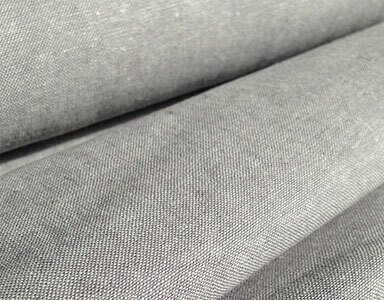 Denim is the most loved fabric in the world and we are the largest manufacturer with manufacturing capacity of 120 million meters which will to be 160 million by 2019 and 200 million meters by 2020. 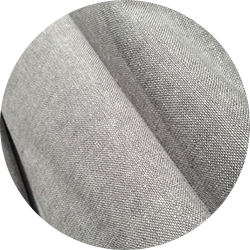 We eat, sleep and dream fabric. We Process 25 Million Meters of Fabric each year with our World Class technology Equipments and Processing and Finishing Integrated Facilities. We have the infrastructure to support up to 3 - meter wide width continuous processing from singeing, mercerizing and bleaching to dyeing, printing, finishing & inspection which makes us most sophisticated continuous processing facilities across India. 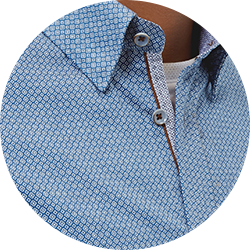 Being a Pioneer in Denim and Bottom weight, we have come up with state of art unit in Ahmedabad for premium printings in shirting and various other fabrics. Capacity to Process 25 million Mtrs per annum including prints for Mens Wear , Womens wear and Kids. World Class Japanese Ichinose machine ( 2 Nos ) and Stormac Printing Machine help us to deliver fine and intricate print which are not possible with other machines. We have latest laser engraver from Bestlen SPG Prints. Pretreatment Range from Menzel Germany which include top machinery for Singeing, Desizing and Continuous Bleaching Range for the best process in the preparation of the fabric at the initial stage. Modern Machinery from Kuster with Cold Batch Dyeing and further addition of Monforts E-Control Dyeing to be done soon. Modern Finishing Machines enhances our capabilities to do all kind of finishes including mechanical as well as chemical finishes. Start of the Art laboratory with all imported machines which can test all parameters as required by all the leading Brands. 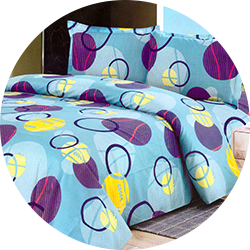 We have invested highly in our designing studio to enable our Bed Sheets with innovative design and materials. 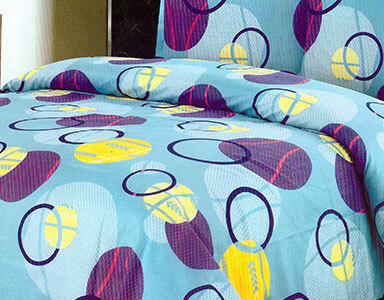 We have created huge varieties in 100% Rich Cotton and Poly Cotton based sheets to enhance the end user experience into an enjoyment. We understand the culture and taste of different countries and people, thus we design bed sheet to match to any level and any standard. 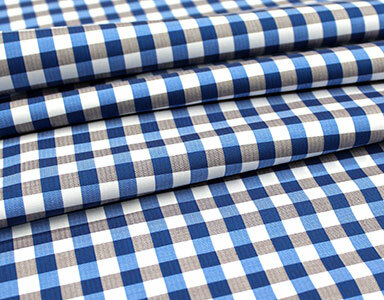 We generate fabric Rich 100% Cotton, Purnt Out Fabric, Curtain Fabric, Poly Cotton, Union Fabric. We are delivering the above ranges with the capacity of 10,000 pcs/Day with great looks and feel yet on best quality standards. Denim being the usp,it is made out of innovation, consistency in engineering and dedication towards customer satisfaction. These are the three pillars of our success. Today we empower various fashion houses across latin America and Europe. Hearing out our customer and create what is needed is what makes Jindal different and defines the future. We have a capacity of manufacturing 120 million meters which will to be 160 million by 2019 and 200 million meters by 2020. Moden Finishing Machines enhances our capabilities to do all kind of finishes including mechanical as well as chemical finishes.